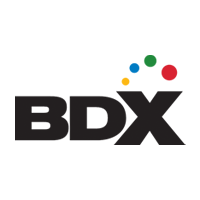 BDX or the Builders Digital Experience is owned by members of the building industry and will be sharing their knowledge during a free lunch & learn at BIA-Hawaii on April 12. Their sole mission is to help builders sell more homes and improve profitability. The title of this learning session is: Envision: Online Design Center. You may have seen them most recently at the 2019 IBS Show in Las Vegas. This will be their first time visiting the islands to provide local builders with technology solutions.